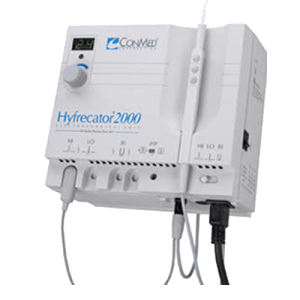 D °Cool is a Cryo-Electroporation System with Heating, Cooling & Electroporation functions for effective Penetration and Post care. Heating enables to open skin pores smoothly and cooling helps relax the skin by reducing skin temperature and tightening pores after any treatment. 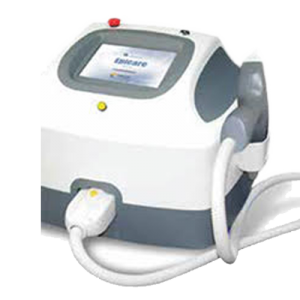 Electroporation aids in deep penetration of the solutions into the skin. 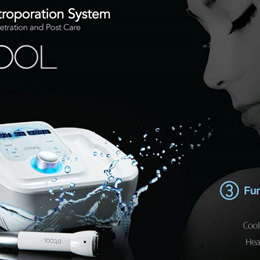 D °Cool delivers electric pulse to the cells and tissues in a brief time and make micro holes on skin surface temporarily that helps solutions to penetrate into the skin easily.